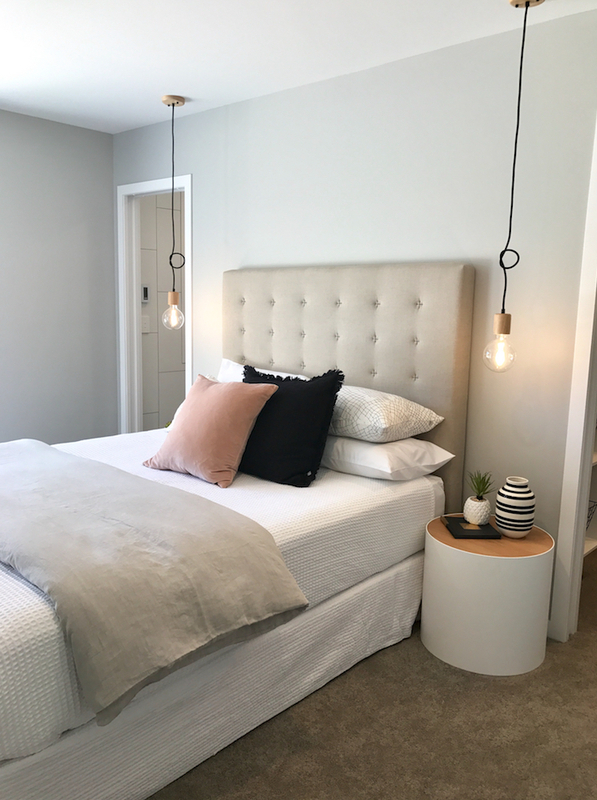 West Hoe Heights is an exciting new subdivision to build your dream in beautiful Orewa. 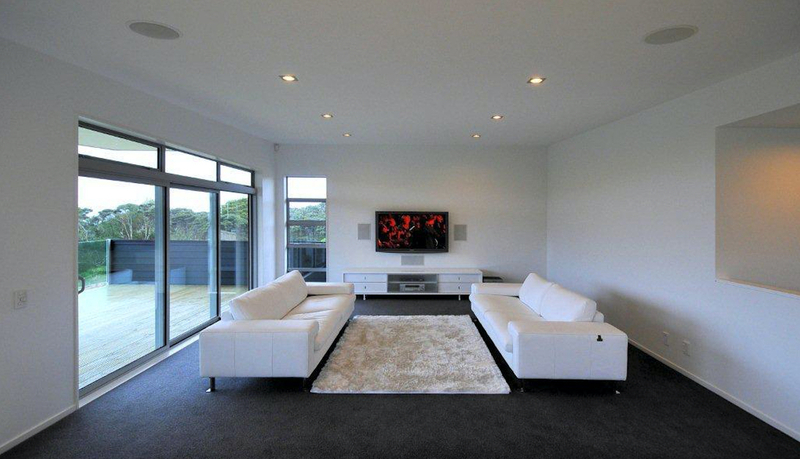 Imagine going to the fabulous Orewa beach after work and school for a swim then home to the BBQ on the patio. Beautiful outlooks and a quality community awaits you. Come home to this very exciting new subdivision in sunny Orewa. You will love the large 4 bedrooms, 2 bathrooms, and 2 living areas with plenty of indoor/outdoor flow. 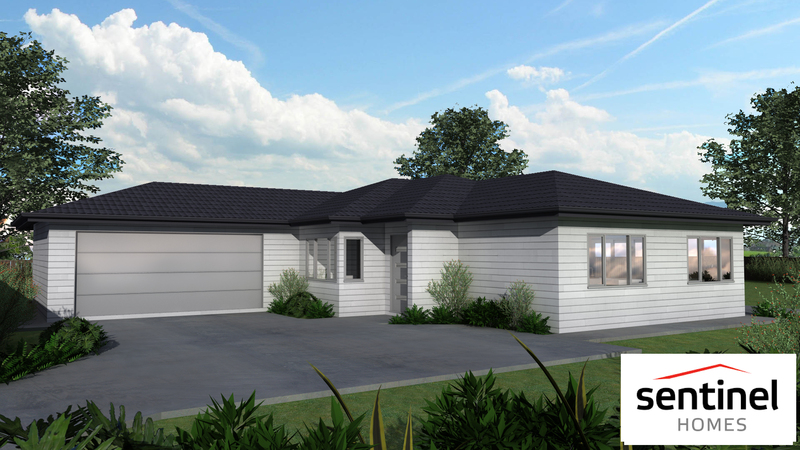 West Hoe Heights is an exciting new subdivision to build your dream in beautiful Orewa. Imagine going to the fabulous Orewa beach after work and school for a swim then home to the BBQ on the patio. Beautiful outlooks and a quality community awaits you. Come home to this very exciting new subdivision in sunny Orewa. You will love the large 4 bedrooms, 2 bathrooms, and 2 living areas with plenty of indoor/outdoor flow. 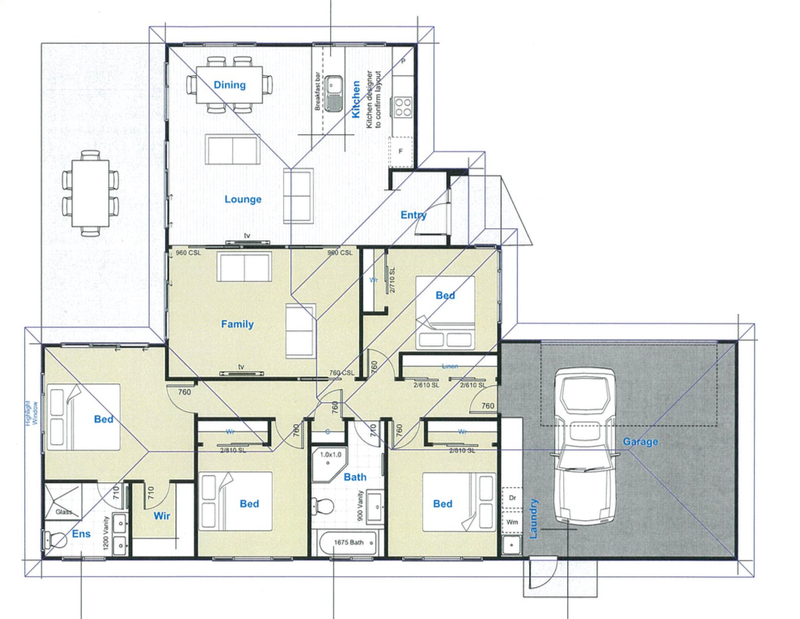 This well thought out plan offers Master Suite and another 3 generous bedrooms. 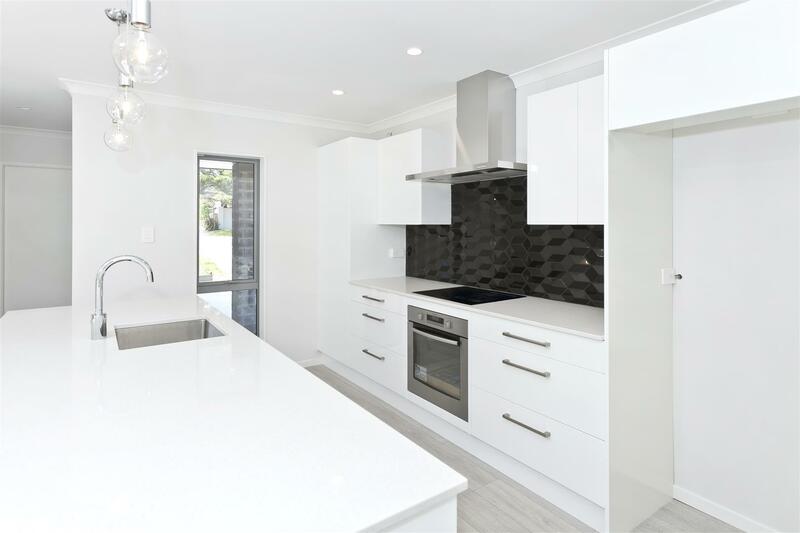 Top end Kitchen with all the bells & whistles, including Bosch appliances and Stone bench tops. Perfect for the entertainers. Your design or ours. Your options are endless. Get in now and change the plan if you wish to. We can also design your very own plan to meet your budget. The opportunities are endless. Titles due end of October so plenty of time to design and work on your plan according to your wishes and budget. 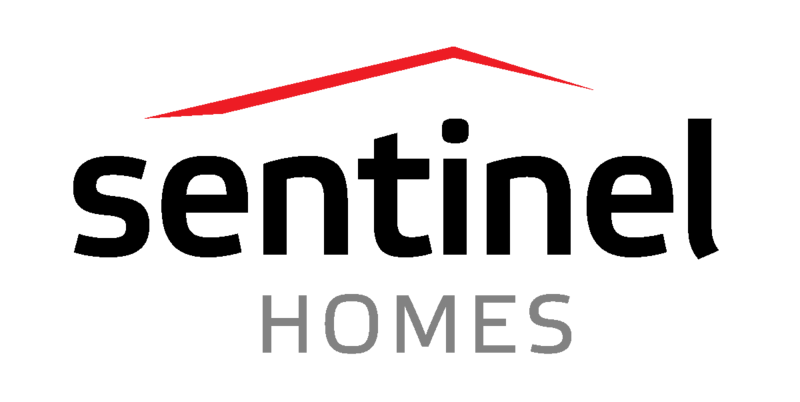 Theses sections wont last long so please call me NOW to view and discuss your exciting new home.